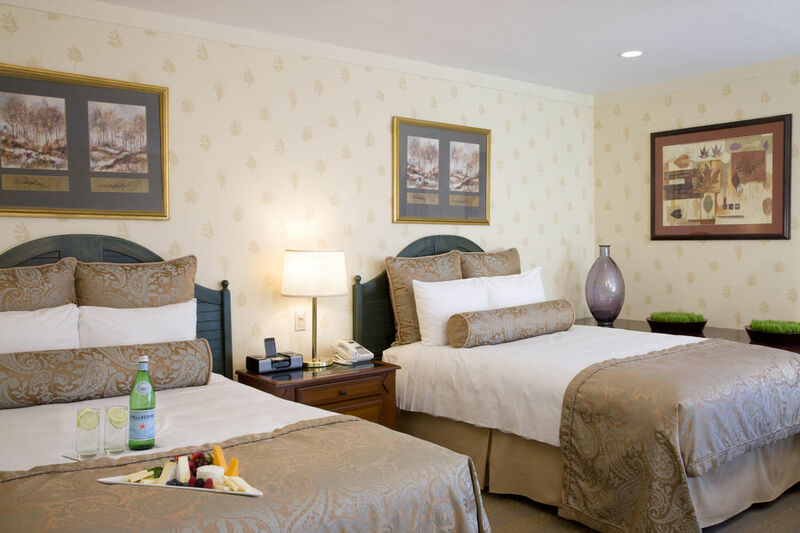 Doral Arrowwood features over 300 luxurious and well-appointed hotel guest rooms. 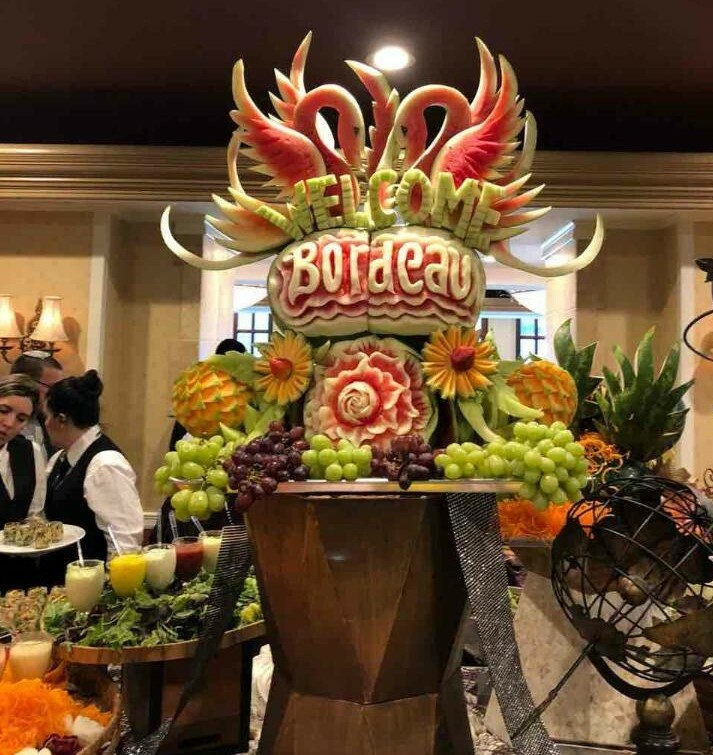 We invite you to tantalize your palate with Bordeaux’s legendary kosher fine dining experience, now reinvented for Pesach. At Pesach with Bordeaux every meal is a novel experience. We will astound your taste buds with our prime cuts, experienced butchers and farm fresh ingredients. 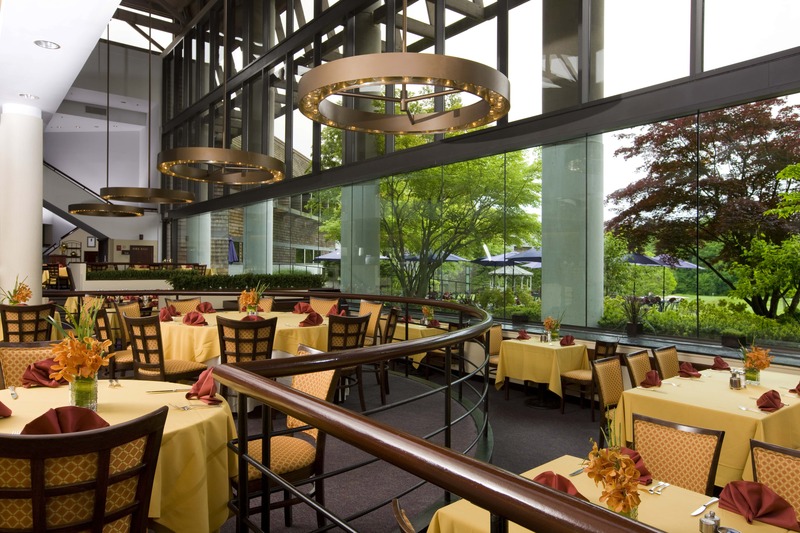 Our talented team is hand crafting delightful menus for you to explore and discover. Each and every dish is a unique blend of flavor and freshness, plated perfectly and served with care and dedication.